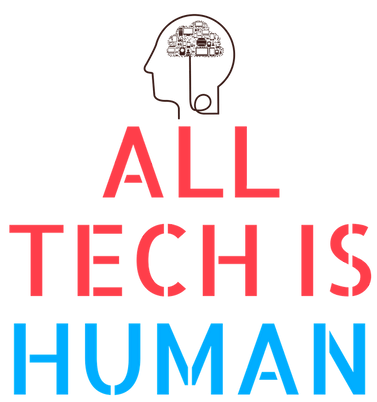 On October 20, 2018, I led a panel discussion at the All Tech Is Human ethical tech summit in New York, titled “The New Normal: How to Ethically Expand Access to Technology“. This multi-disciplinary group of researchers and practitioners discussed why access to technology should be considered part of tech ethics and how not all forms of “access” are equally inclusive and socially beneficial. You can watch the full video of the panel discussion here.